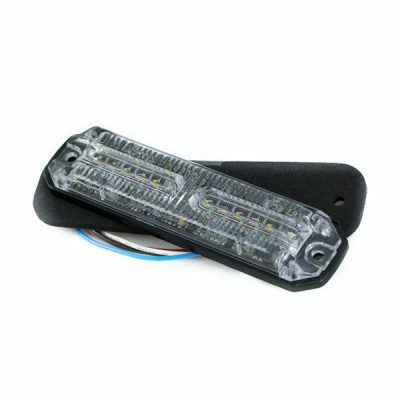 Have an install of some Wicked Warnings LED lights from the shop coming up and need supplies? 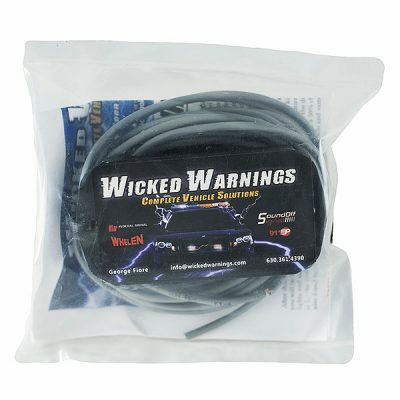 We have you covered on that with availability of the popular wires we use in the install shop here at Wicked Warnings. You can purchase any of the bulk wire combinations listed in the drop down. 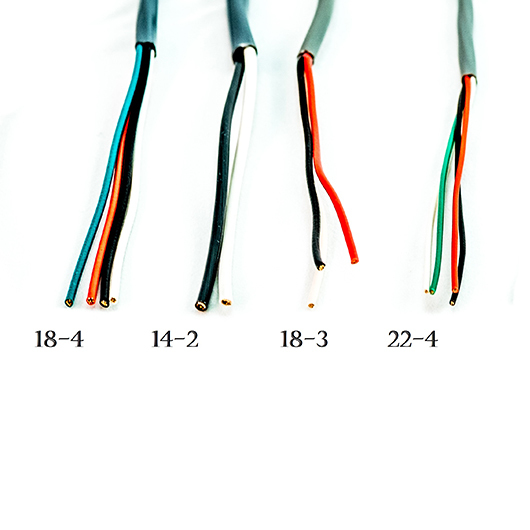 Wire is listed in the format of GAUGE & AMOUNT. 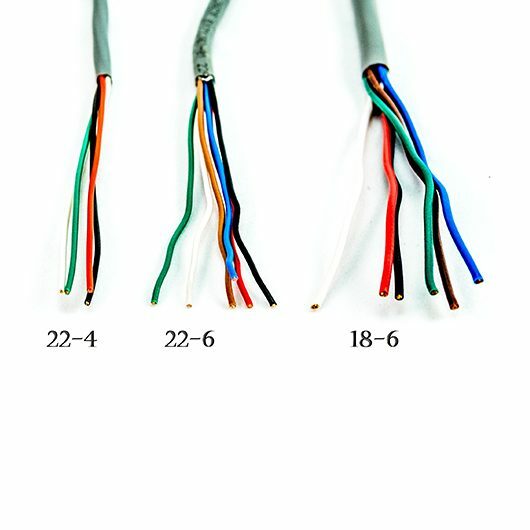 For Example, if it says 16-2 then that is 16g and 2 wires inside a PCV jacket. 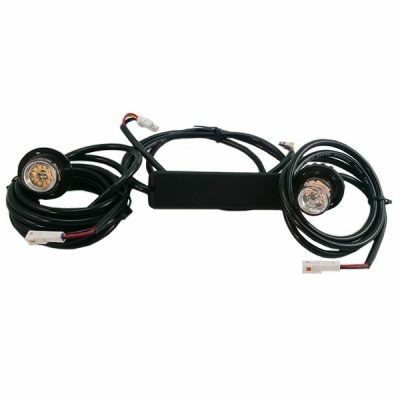 All of our wire is wrapped in extra thick PVC jacket to keep them protected from the elements and abrasion. 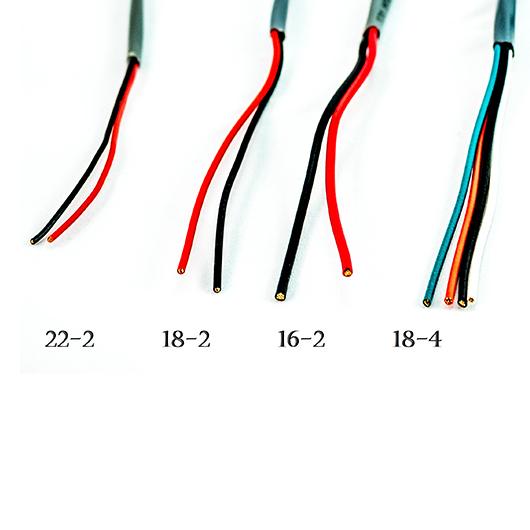 If you have any questions or if the bulk wire length that you are looking for is not listed as an option, please email us at info@WickedWarnings.com. We can provide you with a quote or answer any questions that you may have. 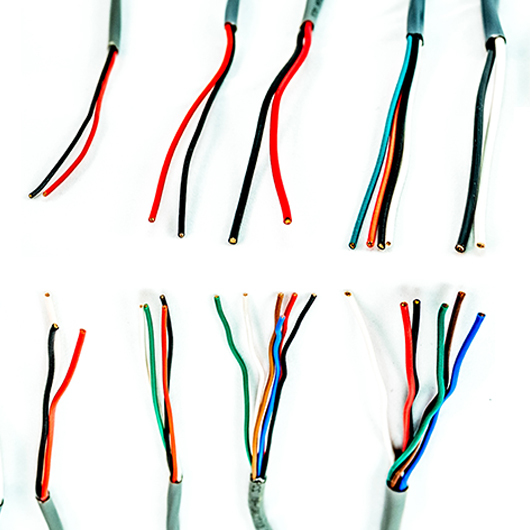 Don’t forget to visit our ADHESIVE LINED HEAT SHRINK collection as well so you can weatherproof all your connections. And if you need any SWITCHES we have you covered in that category as well.